Pembrokeshire in Southwest Wales was the UK’s first ‘Area of Outstanding Natural Beauty’ and has the UK’s only coastal National Park. Unsurprisingly, it boasts some of the finest coastal scenery anywhere and paddlers visiting for the first time are often blown away by the place! 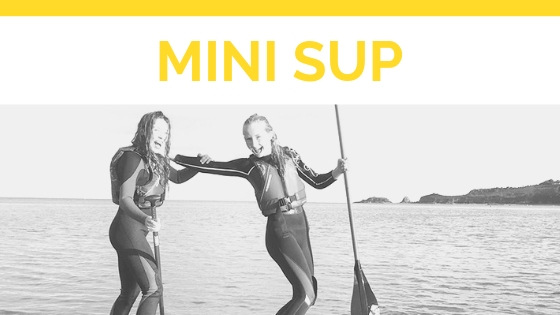 For paddle boarders Pembrokeshire has it all; beautiful beaches, cliffs, estuaries and islands, populated by wildlife galore. Saundersfoot is only one out of several stunning locations suitable for paddle boarding, but it is our favourite spot especially because it offers a big protected bay for paddle boarders from every level. 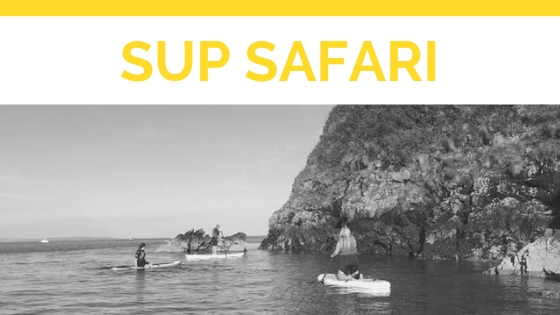 Visit us in Coppet Hall, Saundersfoot or join us on one of our safaris in the Estuary. All lessons are held in calm waters. It’s a fun and enjoyable way of discovering places that are only accessible from the water. 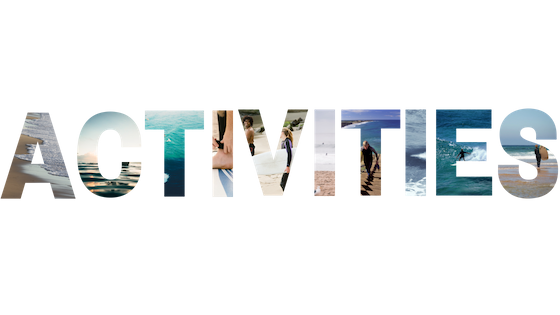 And it is a sociable sport that can be enjoyed by the whole family, groups, or team members. Coppet Hall is situated on a long flat stretch of the coastal path which offers itself ideally for cyclists. 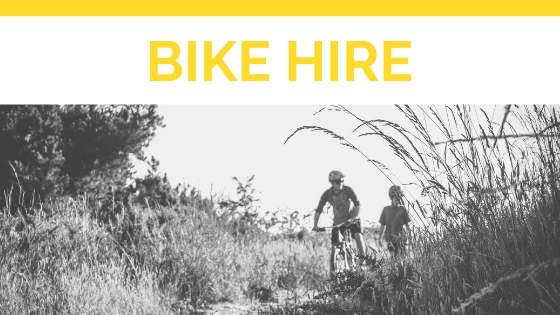 With our bikes you can easily get to Stepaside, Wisemans Bridge and Amroth and back. Are you booking for a group? 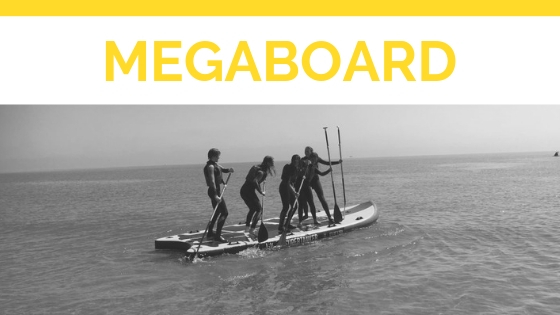 Our Megaboard is great fun for groups & families from 4 to 8 people! Learn how to work as a team and gain high speeds thanks to additional manpower. 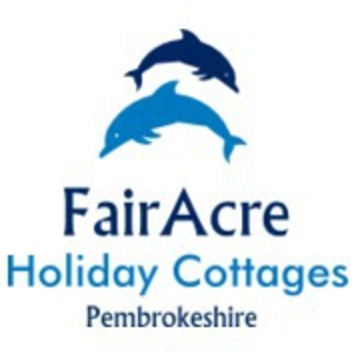 This year we are also renting a single and a double kayak out of our base at Coppet Hall. We run our sessions around high tide (+/- 2h) because the bay is more protected from the wind at high tide. Below you can find the tide time table for the current month and all lessons that have been scheduled so far. If you are interested in a particular day please contact us or use the booking form further down. Alain was born in Northern Ireland in a small town called Portrush. He has had 25 years of sea experience, from starting surfing from a young age of 11, and has been very active in local water sport clubs throughout the years. He started life guarding in the water world in Portrush at the age of 16 and moved up to life guarding in France. In addition to Stand-Up Paddleboarding Alain holds a Surf Coach qualification through WSA. 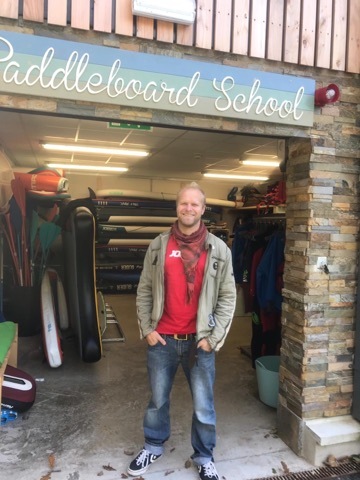 He is also passionate in skiing holding the highest level of teaching in Europe as a Basi Level Four, working in Morzine as a ski instructor during the winter season. Caroline has spent her last 4 summers in Pembrokeshire. She is a qualified SUP and Pilates instructor. 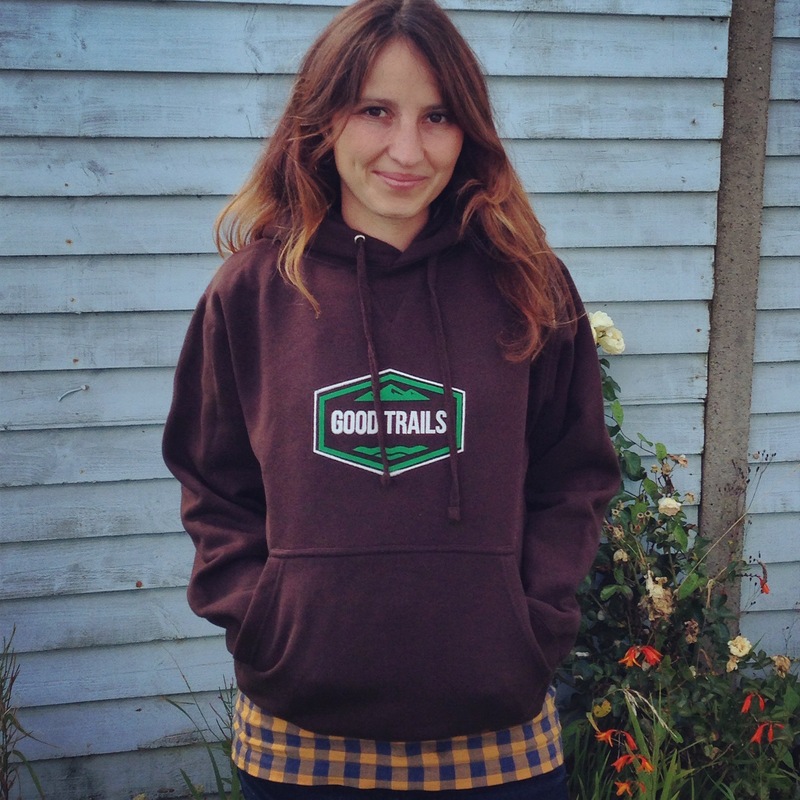 Besides teaching she also deals with the website and t-shirt design at Good Trails. Her interest in Pilates and how to use certain exercises to improve your performance on a SUP has especially proven to be useful for getting up on your board if you have knee injuries or other ailments. As a mom she enjoys teaching children and seeing how their confidence improves on the water. 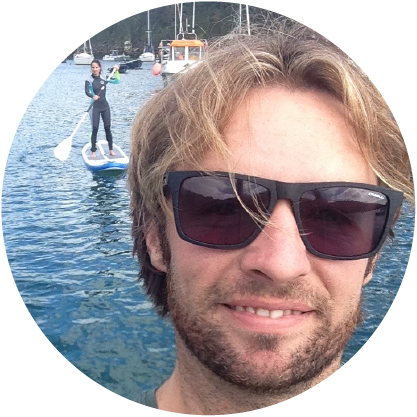 Graham started his training as a SUP instructor in 2017. 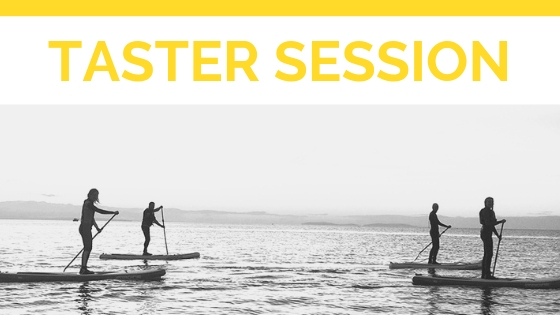 After passing his diploma as a SUP instructor he immediately started to lead paddleboard lessons on his own. Graham has proven himself to be very enthusiastic about watersports and group management. Because of his background in martial arts he is able to relate quickly to the physiology side of the sport and to quickly integrate his knowledge into his teaching. This is how he developed several engaging balance techniques. Had a fun family lesson with Alan to attempt stand up paddleboarding. Great fun and we all managed to stand up and paddle! Went almost down to Monkstone point and back. Learnt a few balancing tricks, Alan was a good teacher and very patient with us. Would definitely recommend and not a problem if it’s raining! Alan took my daughter and her teenage friend half way to Monkstone Point and back. The level of communication was excellent as we had to re-arrange due to poor weather. Alan was helpful and encouraging and the kids had a great time and would do it again! 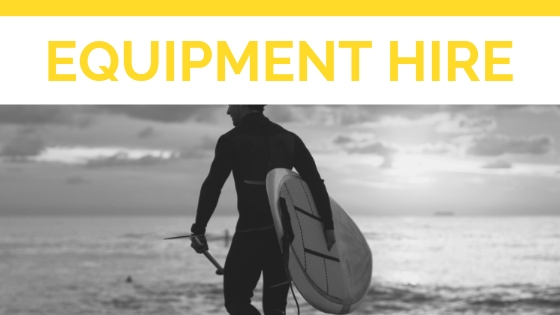 Good gear too – new boards and paddles.